The new collaboration reflects FIVP's commitment to working with independent businesses. 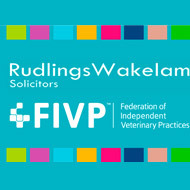 The Federation of Independent Veterinary Practices (FIVP) has announced a partnership with Rudlings Wakelam Solicitors, which will see the law firm offer FIVP members legal support and assistance. In a press release, FIVP said the new collaboration reflects its commitment to working with independent businesses and that it will further enhance its extensive range of member benefits and services. 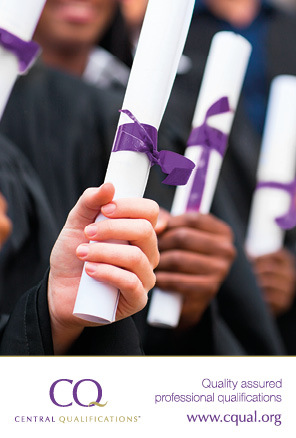 Rudlings Wakelam provides specialist advice to vets on matters that may arise through the operation of their business, such as dispute resolution, property transactions and corporate structuring. Founded on strong and long-lasting relationships with its clients, the business tailors its advice to individual circumstances in a way that is thoughtful and easy to digest. FIVP is a not-for-profit association of independently owned veterinary practices. Focusing on the needs of its members, FIVP aims to generate a cohesive voice that encourages vets to have their say on important veterinary issues within the industry. FIVP and Rudlings Wakelam will be exhibiting at London Vet Show 2018 (15-16 November).